Basic Information: TNUSRB department introduce an official notification the following website: “http://www.tnusrbonline.org/” related to this recruitment process for Sub Inspector Posts in Tamil Nadu State. We also took the whole information which we are going to shared in this article from this website only. Department Said that there are total 969 vacant positions which are going to be filled up through this TNUSRB Recruitment process. This is a great opportunities to grab a Police jobs as an officers in Tamil Nadu State. More information we explained below related to this recruitment process. Men/Women/Transgender can apply for this Police Department recruitment process. MPSC is stands for “Maharashtra Public Service Commission”, this department conducts many entrance examination every year to select fresher candidates for various job profiles in different department of Maharashtra Government. A fresh Notification is out related to the available Government Jobs in Maharashtra State for Tax Inspector and Police Sub Inspector Posts. 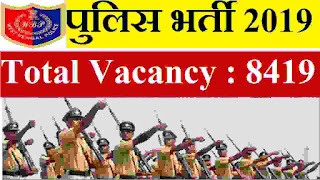 There are total 555 vacant positions which are going to be filled up through this MPSC Recruitment 2019. Those who are looking for the Government jobs in Maharashtra State can apply for this MPSC Recruitment through online process. The procedure for applying these Government job profiles will be starts on 9th Jan. 2019 and the Link for applying remain activate up to 29th Jan. 2019. We took this information from the official PDF file shared by MPSC Recruitment department on their official website. We shared the official Link for Advertisement as well as for applying online under IMPORTANT LINK section at the last of this article. So read the complete article carefully before applying online. Pay Band: Rs.9,300 -34,800 + GP Rs.4300 per Month. 1. Graduation degree in any stream from a well-known university of India or Equivalent. 2. Applicants appearing for the degree examination submitted joint examinations will be temporarily eligible. 3. Knowledge of Marathi language. 1. For Assistant Room Officers: Must have age in between 18- 38 years. 2. For Tax Inspector: Must have age in between 18- 38 years. 3. 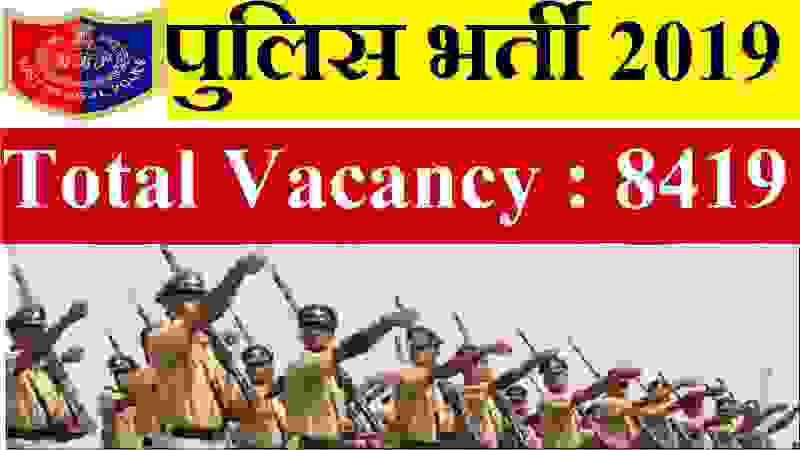 For Sub Inspector Police: Must have age in between 19- 31 years. Payment Way: You have to pay the above application fee through the online mode by using one of the following way: “ Debit Card/Credit Card/Net Banking”. These are the available ways for the payment of the application fee related to these Government Jobs in Maharashtra state. 9TH Jan. 2019 is the Start Date to apply.